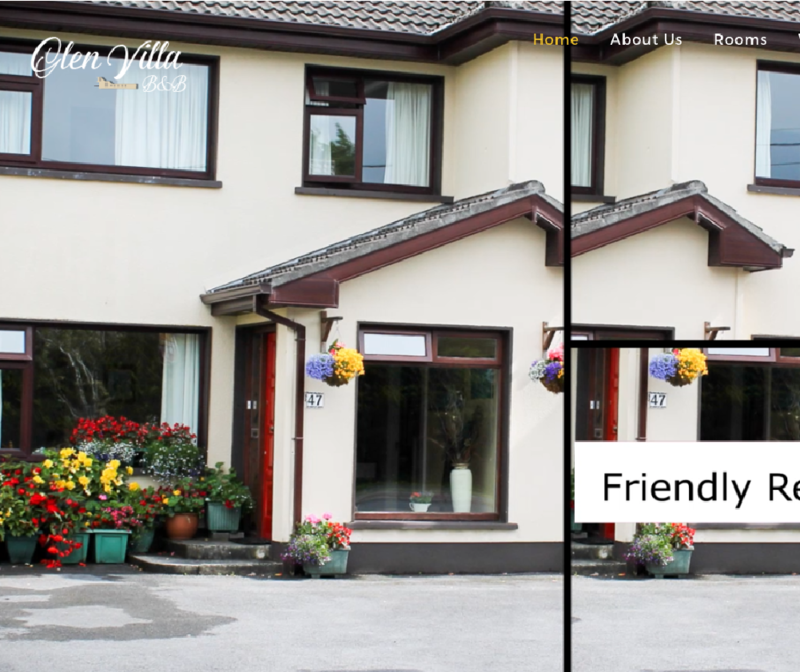 In April of 2018 Mary & JJ Comer from GlenVilla B&B asked us to develop their web presence for them. We took on the job with relish, providing a crisp and clean design, logo for their business as well as up to date photographs of their B&B. Visit https://www.glenvillabnb.com to see the site.